The Supreme Court today ruled that it had the jurisdiction to hear appeals filed by Karnataka, Tamil Nadu and Kerala against the 2007 award of the Cauvery Water Dispute Tribunal (CWDT) and said it will resume hearing on December 15. "Appeals are maintainable. Further orders will be issued on December 15" , a special bench headed by Justice Dipak Misra said. Meanwhile, the court also asked Karnataka to continue to comply with the interim order to release 2000 cusecs of Cauvery water per day to Tamil Nadu. 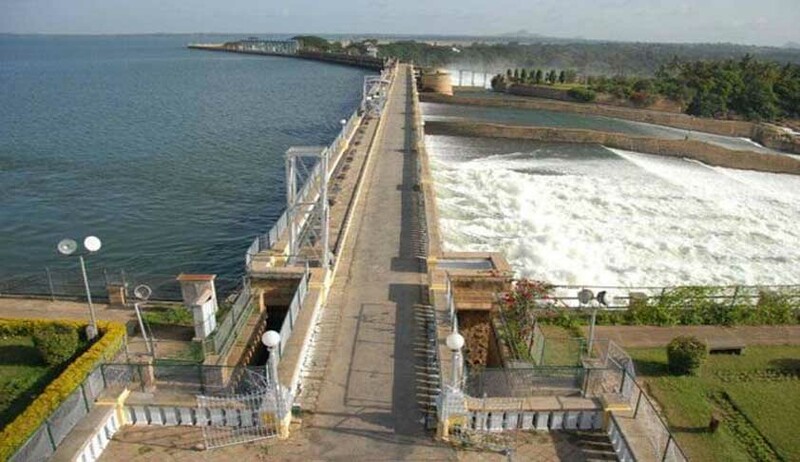 The bench of Justices Dipak Misra, Amitava Roy and A M Khanwilkar had on October 19 reserved its order on maintainability of appeals filed by Karnataka, Tamil Nadu and Kerala against the 2007 award of the Cauvery Water Dispute Tribunal (CWDT).